Towers Rotana is situated adjacent to the Financial Centre Metro Station, a mere 4 kms away from Burj Khalifa (the tallest building in the world), 8 kms from the golden sands of the Jumeirah Beach front and 10 kms from Dubai International Airport. 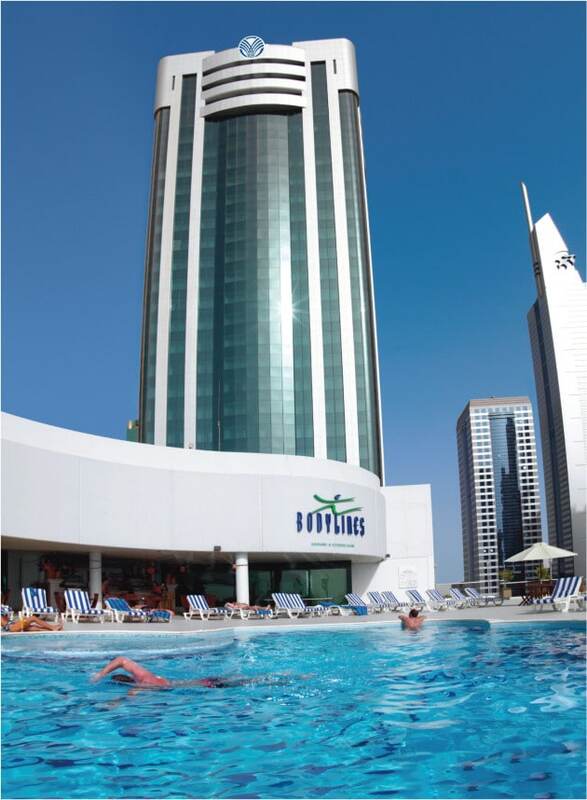 Towers Rotana offers 375 rooms, suites and apartments decorated with comfort and elegance in mind. Towers Rotana is home to the Award-winning fusion fine dining restaurant Teatro, the longest bar in the Middle East Long’s Bar, Award-winning all day dining restaurant Flavours on Two and lobby café, Wraps. Contemporary business facilities and 8 meeting rooms offer all the amenities needed to satisfy your requirements. 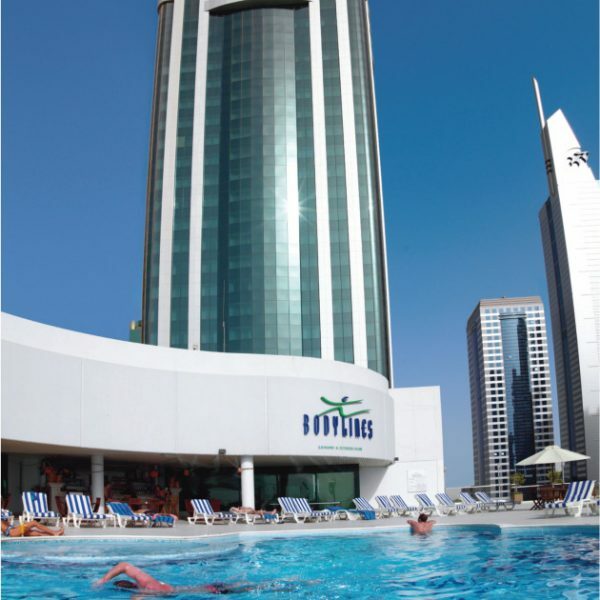 The hotel’s recreation facilities includes Bodylines Fitness & Wellness Club, located on the top floor of the annex building, features an outdoor swimming pool with a sun terrace, a jacuzzi, a fully-equipped fitness centre, steam and sauna rooms, and views of the coastal residential area, Jumeriah.